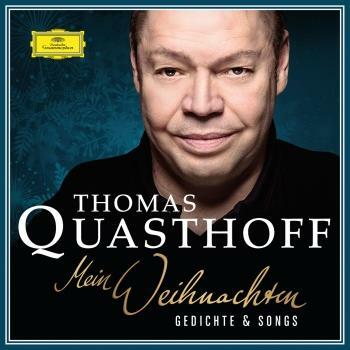 One of the most admired Lieder and concert singers of his generation, Bass-Baritone Thomas Quasthoff returns to the studio with his first solo album since 2010. Thomas Quasthoff is approaching standards such as Nice and Easy or Cry Me A River with new arrangements by Jörg Achim Keller. 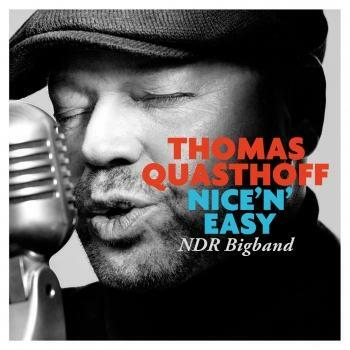 The results: exciting new versions of familiar jazz-classics. This release finds the singer partnering again with German trumpeter Till Brönner - featuring a solo and his Trio Partners Frank Chastenier, Dieter Ilg and Wolfgang Haffner as well as the unique NDR Bigband - The Hamburg Radio Jazz Orchestra.